Stay up-to-date with all the stuff you may need that you can find at Habitat for Humanity of the Lehigh Valley ReStore! We keep our Facebook and Instagram updated with new items and great deals and events. Whether you are a do-it-yourselfer, homeowner, renter, landlord, contractor, interior designer, environmentalist or treasure hunter, make Habitat Lehigh Valley ReStore your first stop when shopping for your next home improvement, renovation or DIY project. But more than that, all proceeds from ReStore sales support our local Lehigh Valley Habitat for Humanity’s mission to make sure everyone has a decent place to live. Shopping at the ReStore not only supports your community, but also supports building affordable housing around the world. Most ReStores will include a variety of new and used building materials, appliances and furniture. Check out the ReStore to see what they have in store for you today. imagine: a world where everyone has a decent place to live! Habitat for Humanity of the Lehigh Valley has been serving the Lehigh and Northampton communities since 1989. We have built over 90 homes and improved the lives of countless members of our community. ReStores provide an environmentally and socially responsible way to keep good, reusable materials out of landfills. We accept donations of new or gently used building materials and household goods and resell them back to the public. Volunteer with Habitat Lehigh Valley! Find the STUFF you need at Habitat for Humanity of the Lehigh Valley ReStore! Find usable, quality items, donated for resale by individuals or organizations, at GREAT discounts! The ReStore has introduced a new latex paint recycling program. Recyclable latex paint is collected by the ReStore crew, mixed and sold locally at the ReStore. Choose to volunteer or donate! The ReStore’s merchandise consists entirely of donations from individuals, contractors, businesses, retailers, and manufacturers. We accept building materials, furniture, and appliances. Offering families in need a hand up, not a hand out. 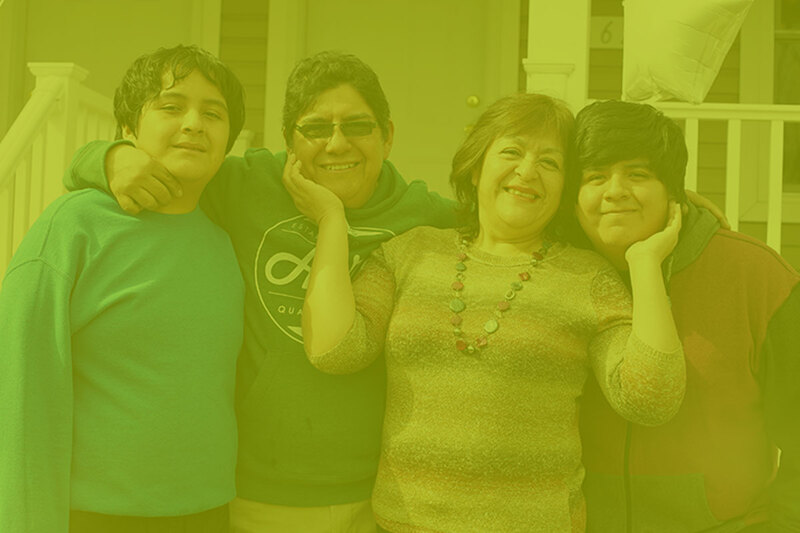 The Habitat mission is to offer families in need a hand up, not a hand out, and to walk alongside them as they realize the dream of home ownership. Each of our families contributes 250 hours of sweat equity to help build their home and the homes of their neighbors. our specials and deals are updated monthly, so make to check back often! The following organizations are our ReStore Supporters and Sustaining Donors.